of great storytelling through digital channels. Toronto, ON (September 26, 2018) — Buffer Festival is delighted to announce Walmart Canada and Samsung Canada as 2018 Festival Partners, with both companies stepping forward to champion emerging filmmakers and support the digital community.  Since its inception, Buffer Festival has remained committed to not only premiering new and innovative work, but also to providing creators with the necessary tools and connections to navigate future brand synergies. Walmart received much praise for “The Receipt”, a highly acclaimed project in which the company commissioned four Hollywood directors to create sixty-second films featuring an array of items available in-store. These short films then premiered during the 2017 Academy Awards’ telecast. 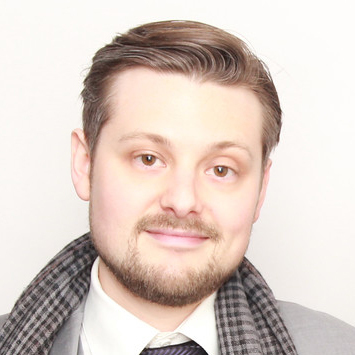 Following the campaign’s success, Walmart Canada has come on board to support the production of two featured creators during the 2018 Buffer Festival. Walmart will be providing creators with a box of groceries, similar to its online grocery offering, and they will be given full creative freedom to create a narrative short film using all the items provided. These short films will premiere at the Festival and will continued to be shared in the months after the Festival. 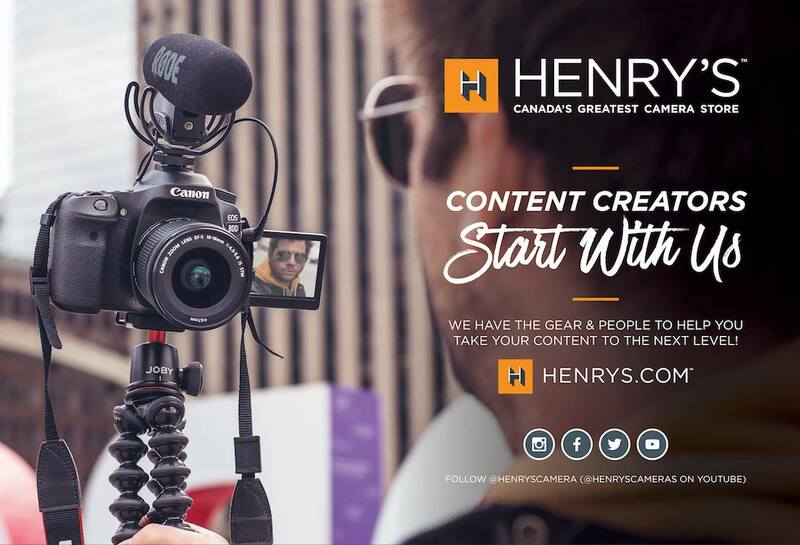 To complement the digital stage offered by the Buffer Festival, Samsung Canada has entered into a year-long partnership for the purpose of commissioning and producing 12 short films through the Festival’s creator network to be exclusively shot using Samsung Galaxy mobile phone camera technology. The project will give select YouTubers the opportunity to develop unique work that remains true to their aesthetic and creative choices, but also valuable mentorship, equipment and the opportunity to reach new audiences. Over the next year, creator partners will be invited to screen their films at a number of Buffer Festival related events scheduled to take place at the Samsung Canada experience store at CF Toronto Eaton Centre. The partnership is but one expression of the brand’s dedication to supporting and empowering the creator community with their leading mobile technology.